At Mercedes-Benz of Honolulu, your safety is our top priority. Trust your tire care to the Master Certified technicians of Mercedes-Benz of Honolulu. The proper performance and effective life of your tires depend on various factors including tire type, speed rating, tire pressure, wheel alignment, road conditions, and your driving habits. Mercedes-Benz of Honolulu offers an exclusive Price Match Guarantee* on all written estimates provided by guests. Mercedes-Benz recommends that your tires and spare be replaced after 6 years, regardless of tread wear. * Cannot be combined with any other offers. Not applicable to previous purchases. Only original manufacture equipment. Price matched on same SKU (Manufactures part numbers) required. Price match applies to local Honolulu retailers. Written price estimate required at time of visit. See dealer for details. Tire Inspection – Routine tire maintenance will help ensure that your vehicle retains its superior safety and performance. Servicing your vehicle’s tires and its other mechanical components in one place will save you time and money. Furthermore, be sure to check your tire pressure periodically. Wheel Alignment – If your vehicle is “pulling” one way or the other as you drive, your suspension may be out of alignment, which can adversely impact tire wear and performance. If necessary, we can conduct a four-wheel computerized alignment of front and rear suspension. Tire Rotation* – Regular rotation of your vehicle’s tires helps prevent uneven wear, improper handling, reduced fuel efficiency and shortened tire life. Tire Balancing – As tires wear, they can become out of balance, causing vehicle vibration and accelerated tire wear. When needed, we can computer-balance all four wheels. *Per tire manufacturer recommendations. Vehicles with staggered width tires cannot have their tires rotated. Every tire we sell comes with road hazard protection & roadside assistance. All eligible tires purchased at Mercedes-Benz of Honolulu include 24-month road hazard coverage. *Covered tire(s) damaged due to a road hazard are replaced rather than repaired. Certain restrictions apply. 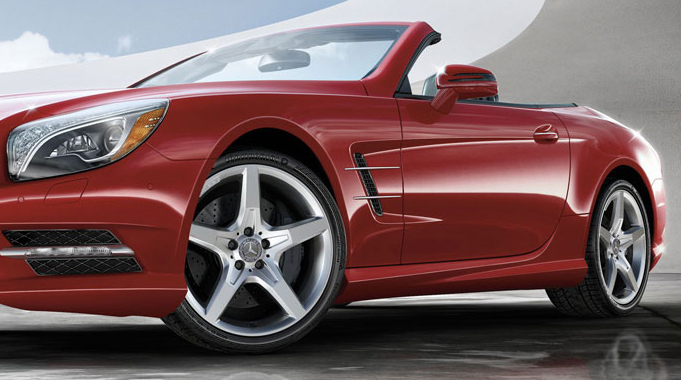 We carry a full line of Mercedes-Benz Authorized Tires with COMPLIMENTARY 24-Month Road Hazard Protection! 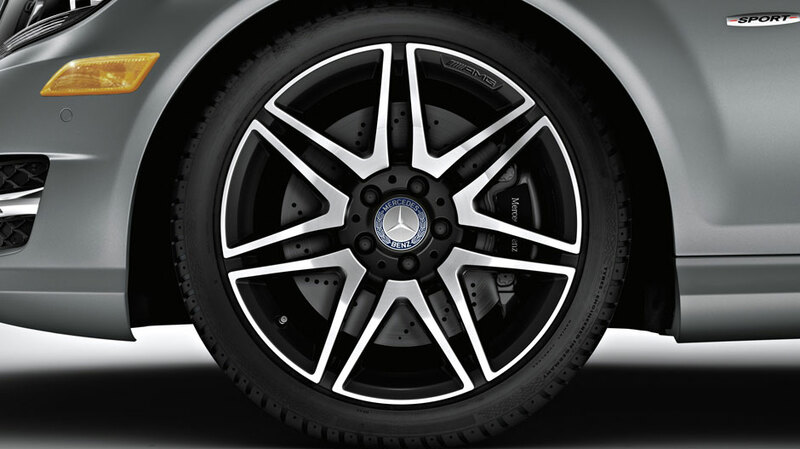 Tires are an essential component of your Mercedes-Benz driving experience. They provide the four points of contact between your vehicle and the road, and affect acceleration, braking, cornering and the overall safety of your vehicle. At Mercedes-Benz of Honolulu, you can be confident that the correct tires will be used on your vehicle. 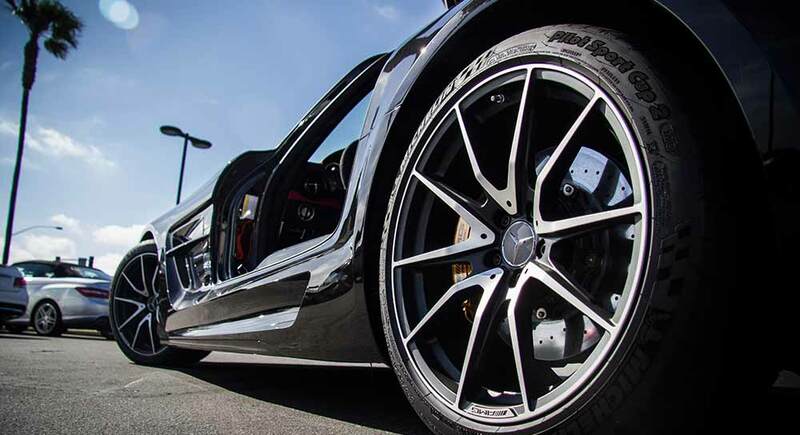 We offer you high-quality tires – approved by Mercedes-Benz – designed for each model’s suspension and performance capability. 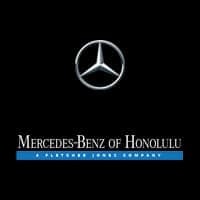 While other tire shops may (or may not) offer the same brands and basic types of tires, Mercedes-Benz of Honolulu knows Mercedes-Benz vehicles and their tire requirements better than anyone else. A common misconception is that tires are more expensive at a dealership. The truth is that Mercedes-Benz of Honolulu offers competitive pricing on national brand tires, specifically designed for your Mercedes-Benz vehicle. We carry all OEM tires such as Bridgestone, Continental, Dunlop, Goodyear, Michelin, and Pirelli.